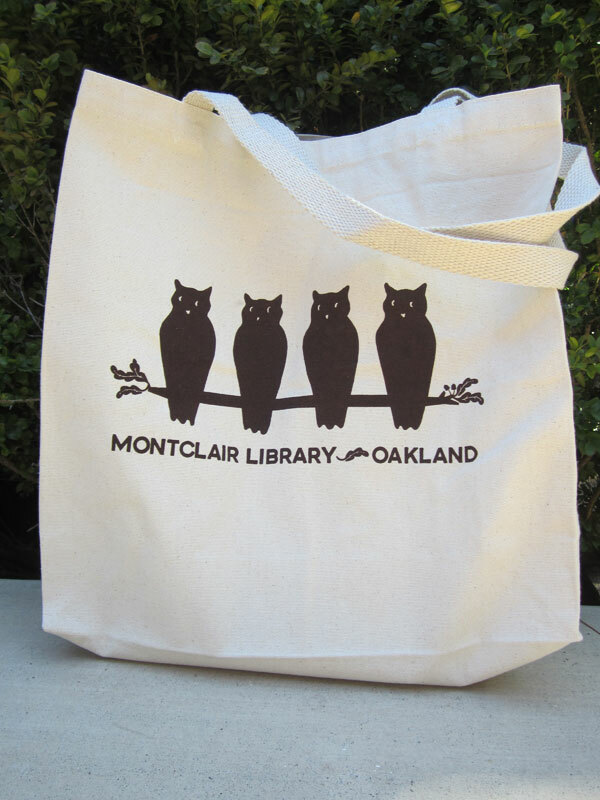 Our latest batch of Montclair Library tote bags is in, and they’re better than ever! Based on your feedback, they have longer handles (so they fit over your shoulder) and are a tad roomier to fit all your books (or farmer’s market purchases, groceries, gym gear, or whatever you need to carry in style). And they’re still made of 100% cotton canvas and screen-printed with eco-friendly water-based inks right here in Oakland. 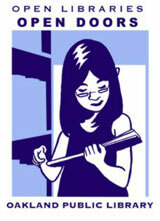 Get yours at the library, still just $10 each, with all profits going directly to the Montclair branch.